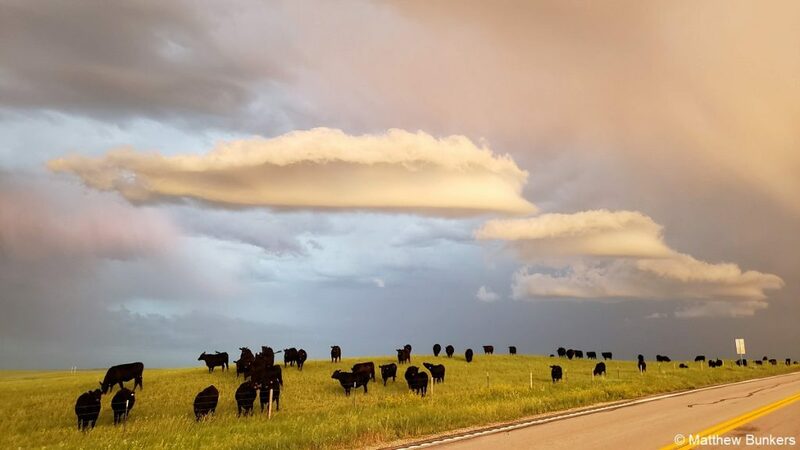 I have a passion for meteorology, solving problems, and helping others. 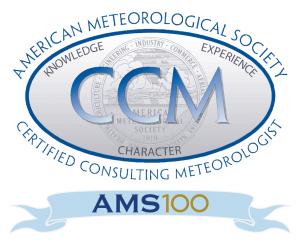 As a result, I worked to receive my Certified Consulting Meteorologist (CCM) designation from the American Meteorological Society (AMS), acquiring this on 30 January 2017 (#731). According to the AMS, “The CCM program is a service for the general public by the AMS. 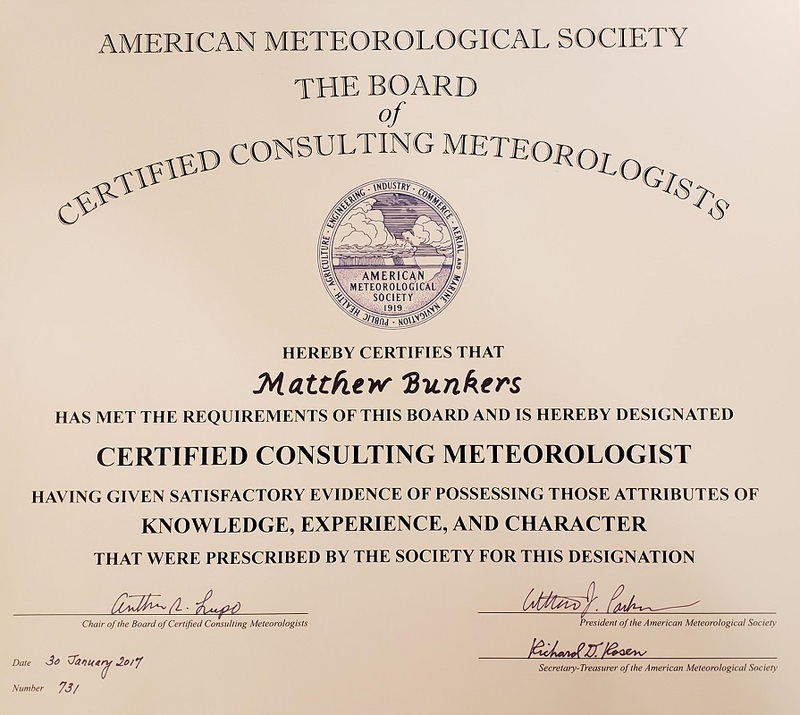 The Society has established high standards of technical competence, character, and experience for certified consultants who provide meteorological advice to the public.” I have been a member of the AMS since 1991, the National Weather Association since 1994, and the Association of Certified Meteorologists since 2018. 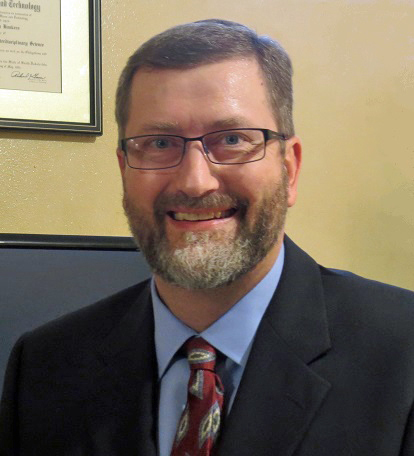 Click here for a PowerPoint presentation about the CCM program.